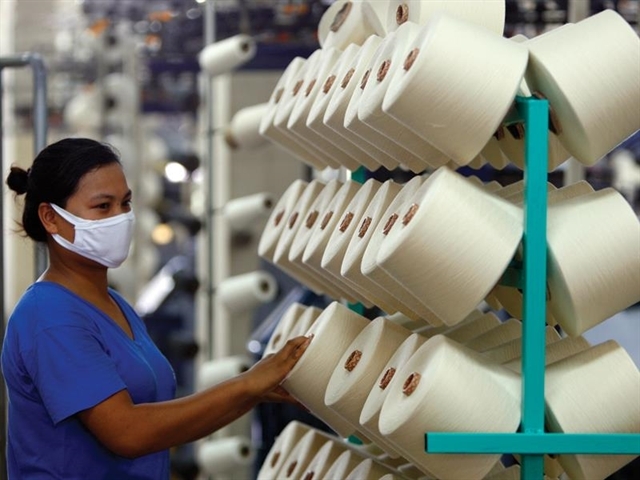 Local yarn industry experiences difficulties Việt Nam's yarn industry faces many challenges in production and export, especially to China, one of the largest export markets for local yarn products, according to experts. 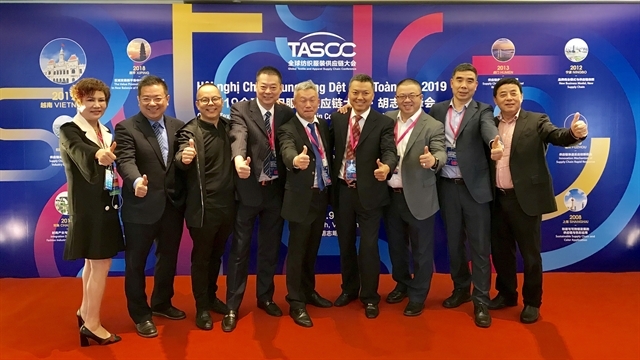 More than 30 leading Vietnamese manufacturers of garments, textiles, handicrafts and fashion accessories will be showcasing their products at one of Asia’s largest exhibitions to be held in Hong Kong at the end of this month. 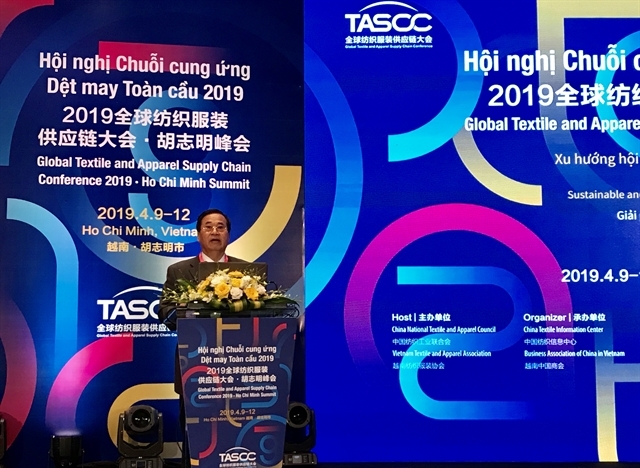 Textile industry aims for green standards The textile and garment industry, aiming to take advantage of free trade agreements (FTAs) with a focus on green manufacturing, is upbeat about earning US$60 billion from exports by 2025. 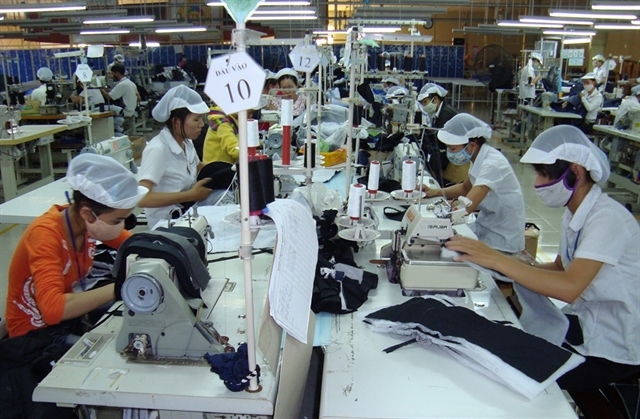 Việt Nam to become "sustainable supplier of choice" for textiles and apparel Việt Nam could become a “sustainable supplier of choice” in the textile and apparel industry if the country continues its efforts to ensure environmental protection in manufacturing, an official said at a global industry meeting held yesterday in the city. The country is facing fierce competition, even in the domestic market. 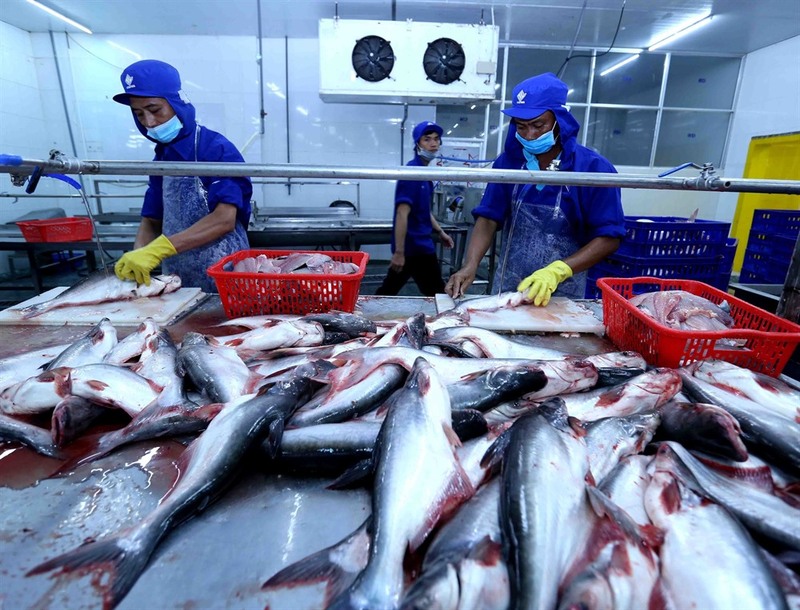 Businesses therefore need to better exploit the Comprehensive and Progressive Agreement for Trans-Pacific Partnership (CPTPP). 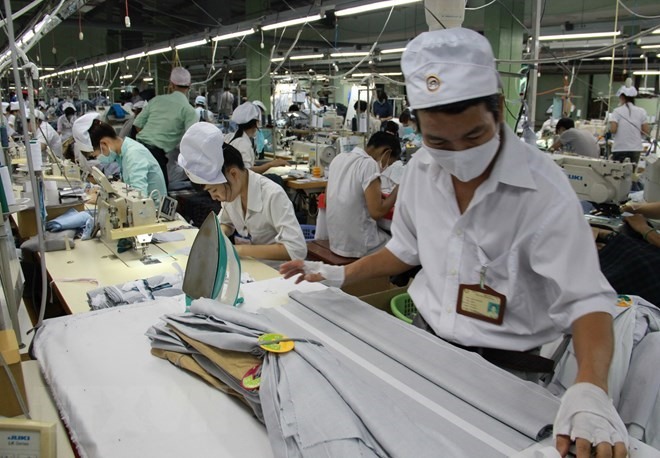 The country’s export turnover of textile and garments reached US$4.89 billion over the past two months, up 19 per cent year-on-year, according to the Ministry of Industry and Trade (MoIT). 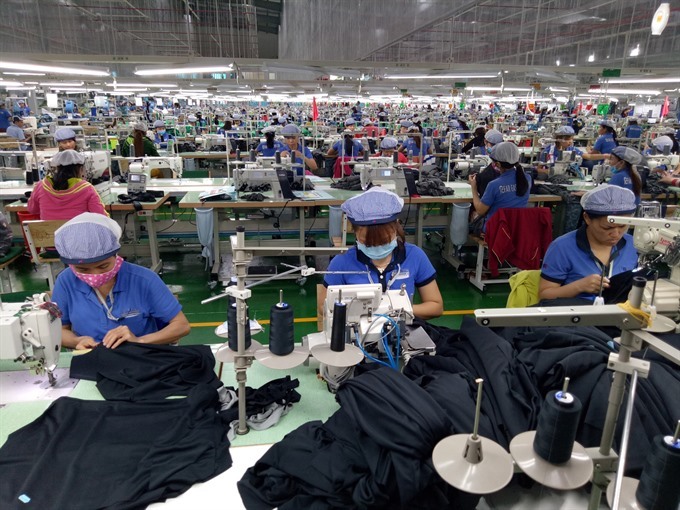 Việt Nam had become increasingly appealing to large foreign investor groups in the textile and garment industry who wanted to seize opportunities before the Comprehensive and Progressive Agreement for Trans-Pacific Partnership (CPTPP) takes effect in January next year, according to analysts. 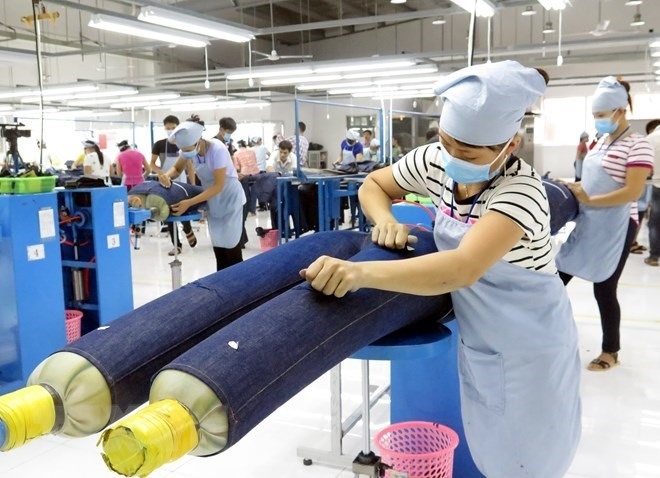 The Comprehensive and Progressive Agreement for Trans-Pacific Partnership (CPTPP) agreement is expected to aid Việt Nam’s exports, especially textiles and footwear industries, when it takes effect, according to experts. 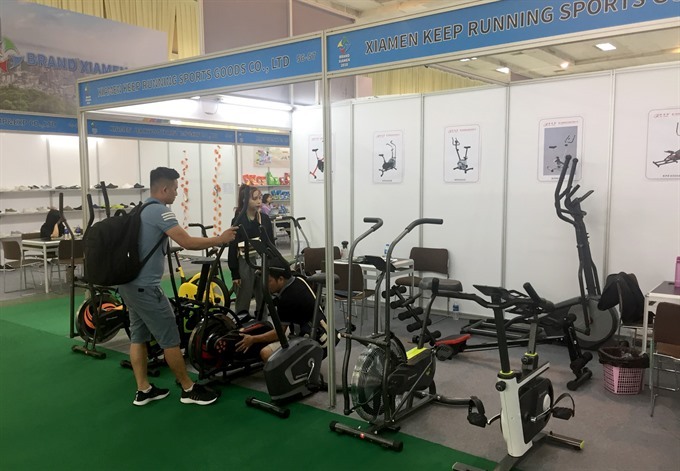 The Việt Nam Sport Show 2018 kicked off in Hà Nội on Thursday, featuring over 5,000 products from 120 domestic and foreign exhibitors.